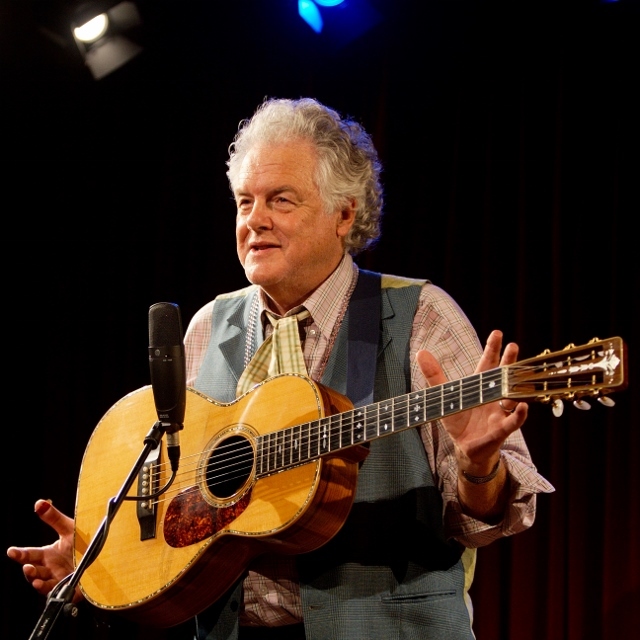 Grammy-award winner Peter Rowan is a singer-songwriter with a career spanning over five decades. 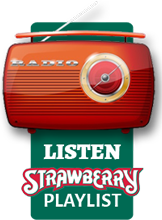 From his early years playing under the tutelage of Bluegrass veteran Bill Monroe, to his time in Old & In the Way and his breakout as a solo musician and bandleader, Rowan has built a devoted, international fan base through a solid stream of recordings, collaborative projects, and constant touring. Born in Wayland, Massachusetts to a musical family, Rowan learned to play guitar from his uncle. He spent his teenage years absorbing the sights and sounds of the Hillbilly Ranch, a legendary Country music nightclub in Boston frequented by old-time acts like The Lilly Brothers and Tex Logan. In 1956 Peter Rowan formed his first band, the Cupids, while still in high school. The late ‘60s and early 70’s saw Rowan involved in a number of rock, folk and bluegrass projects, including Earth Opera, Sea Train, Muleskinner, and the Rowans, where he played alongside brothers Chris and Lorin Rowan. After the Rowan Brothers disbanded, Rowan, David Grisman, Jerry Garcia, Vassar Clements and John Kahn formed a bluegrass band christened Old & In the Way. It was during this incarnation that Rowan penned the song “Panama Red,” a subsequent hit for the New Riders of the Purple Sage and a classic ever since. Rowan subsequently embarked on a well-received solo career in the late ‘70s, releasing critically acclaimed records such as Dustbowl Children (a Woody-Guthrie style song cycle about the Great Depression), Yonder (a record of old-time country music in collaboration with ace dobro player, Jerry Douglas) and two extraordinarily fine bluegrass albums, The First Whippoorwill and Bluegrass Boy, as well as High Lonesome Cowboy, a recording of traditional and old-time mountain music with Don Edwards and Norman Blake. Rowan’s recent releases- Quartet, a recording with the phenomenal Tony Rice and Legacy with the Peter Rowan Bluegrass Band, coupled with a relentless touring schedule have further endeared Peter Rowan to audiences around the world. Following on the heels of the celebrated album “Crucial Country: Live at Telluride” Peter recorded his second album for Compass entitled “Old School” with memorable new songs such as “Doc Watson Morning” , “Drop The Bone” and “Keepin’ It Between The Lines (Old School)” with members of the current Bluegrass Band plus Chris Henry, Michael Cleveland, Bryan Sutton, Ronnie, Robbie and Del McCoury and more. Since then the prolific singer songwriter has recorded and released Peter Rowan’s Twang an Groove Vol. 1 (his electric band with drummer Jamie Oldacker and bassist Mike Morgan) on There Records, Dharma Blues (produced by John Chelew and including Jack Casady, Jody Stecker, Patrick Korte and Manose Singh performing songs of the Buddhaverse) on Omnivore Records and his newest, My Aloha, also on Omnivore Records. Internationally, Rowan often performs as a solo singer-songwriter, while stateside, along with solo appearances, he plays in three bands: the Peter Rowan Bluegrass Band, a quintet featuring Keith Little, Chris Henry, Blaine Sprouse and Paul Knight; Big Twang Theory and its Texas Cousin Twang n Groove and rock band The Free Mexican Air Force.